Did you know that the word idiot comes from ancient Greece where people who weren’t interested in politics were called idiōtēs. Today, however, it is almost impossible to avoid political discussion, mostly because of social media platforms, which deliver instant news – fake or not – to billions of people. That being said, how can you plow through all the political noise and get to proper sources not distorted by political bias or mainstream manufactured news? Luckily we don’t have to rely exclusively on mainstream media production to get our news or engage in political discourse. The emerging world of podcasts has lifted many unconventional political commentators to the global spotlight by providing different views on politico-economic issues. Although a great deal of podcasts never make it past year and most of them are garbage, there are also many gems to listen to. Let’s list few good political podcasts from both left and right so that you can balance your political opinion with either side. Currently the most popular conservative podcast is The Ben Shapiro Show. 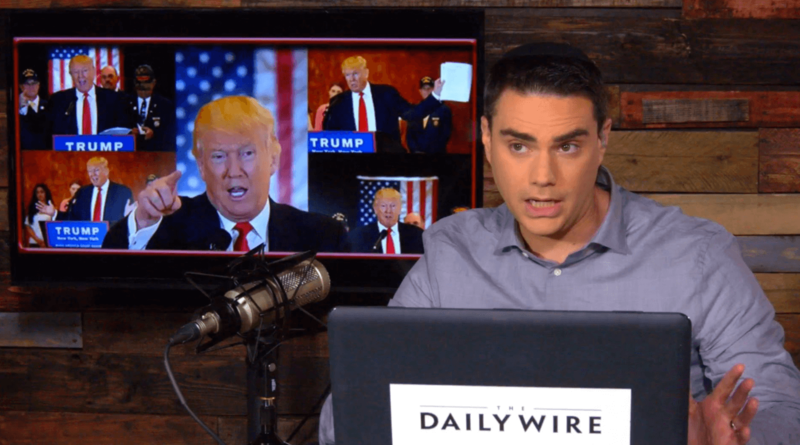 After taking the Conservative Crown from Rush Limbaugh, Ben Shapiro has become the voice for Republicans in the U.S. Young, energetic, unapologetic and very intelligent Ben Shapiro is a brilliant debater and at the same time very entertaining. Another popular Conservative podcast is the Mark Levin Show. Although equipped with vocal views, his hostile style does not attract moderate conservatives the same way as Ben Shapiro does. Then again, as we have seen, moderate political rhetoric does not work anymore. If you are looking for the most politically incorrect conservative podcast, take a look at The Milo Yiannopoulus Show. Admittedly we are living during an era where leftist political ideology is struggling. That hasn’t stopped the left from voicing their views through podcasts. Unfortunately, most left/progressive podcasts compete against the mainstream media, which is known to have a left-bias. 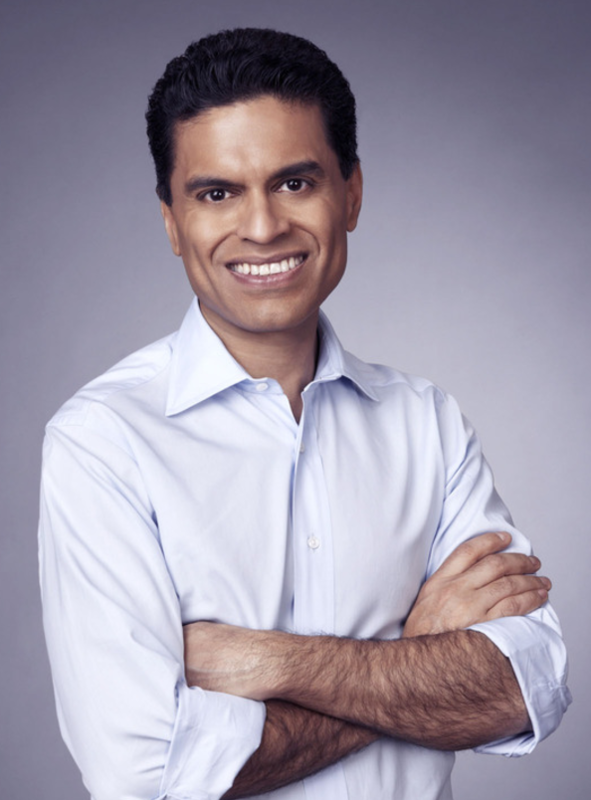 CNN’s Fareed Zakaria GPS foreign affairs show airs every Sunday but can be also listened to in podcast form. Another informative and not-so-socialist-leaning podcast is the Brookings Institute podcast, which has tremendously big names ranging from Ben Bernanke to Hillary Clinton. As you can see competition among left podcasts is tougher as smaller independent voices are against big institutions. The best way to create an informed opinion is to go back and forth between left and right. In addition to politics, there are also plenty of other interesting podcasts to have a look at.